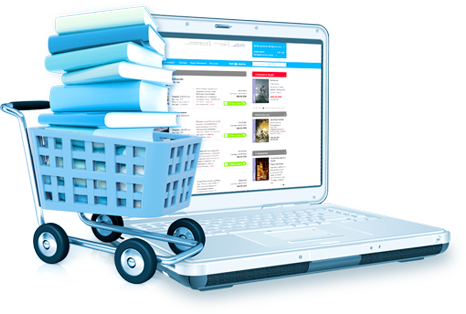 Book.Store system is specialized e-commerce system, designed for book presentation and merchandising over internet. Besides all standard required modules that are typical for good e-commerce systems, provides special crafted modules specific for publishing industry and online sales. (For example: collection editors, authors and biography, book inner page preview and others). Back-end is supported by light version of our full eBusiness suite. This allows to our clients to take advantage of many advanced functionality as multiple price lists, advanced discounts, special product lists, multi-currency, stock and others, together with other standard functionality as product definition, categories, prices, sales terms, shipping terms, etc..
Don't settle for having yet another garden-variety online bookstore. Remember, selling books is more than a mere trade.